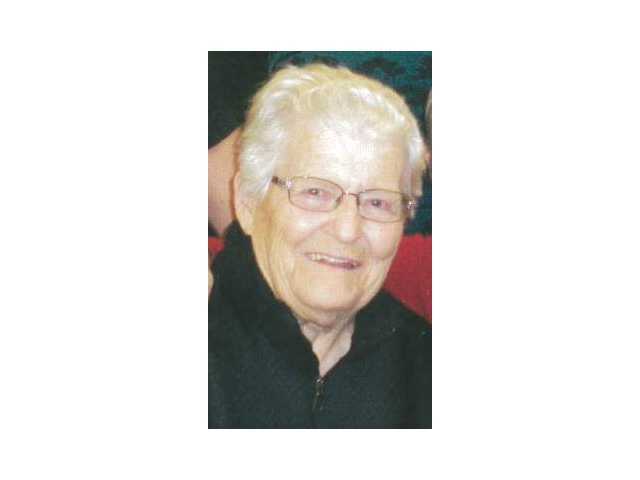 POSTED March 19, 2019 10:37 a.m.
Catherine ‘Kate’ Mary Kepler, 94, of Richland Center died on Tuesday, March 12, 2019, at The Richland Hospital. Funeral services were held on Monday, March 18, at Pratt Memorial Chapel, with burial following in the Mill Creek Cemetery. Visitation was held on Sunday, March 17, at Pratt Memorial Chapel and again on Monday until the time of the service. The Pratt Funeral and Cremation Service assisted the family with arrangements. Online condolences can be made at prattfuneralservice.com.